You are at:Home»In-depth»Naspers and Tesla: invest or ignore? Naspers and Tesla: invest or ignore? On the surface, locally listed media and Internet behemoth Naspers doesn’t have much in common with US electric vehicle producer Tesla. But scratch below the surface and the companies have more in common than meets the eye. 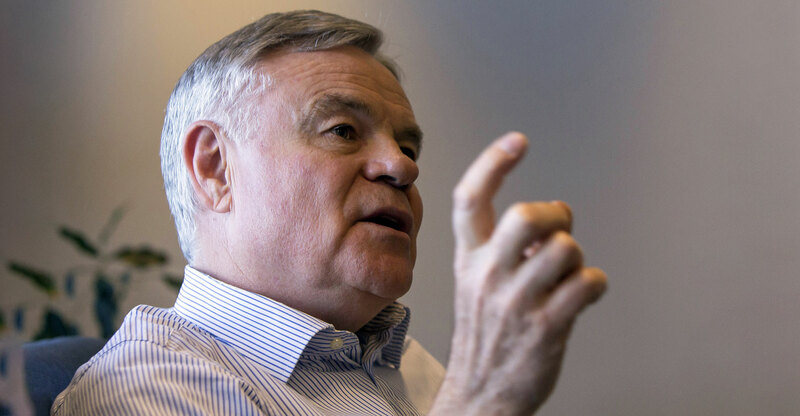 Both Koos Bekker, chairman of Naspers, and Elon Musk, CEO of Tesla, have been described as “visionary” leaders, yet both have been under fire for what some believe are corporate governance failures. And both companies have been criticised for their decisions around capital allocation and lack of disclosure. Interestingly, Tencent, which is largely responsible for the Naspers share price rally over the past few years (Naspers has a 31.2% stake in Tencent) also bought a stake of about 5% in Tesla in 2017. For South African investors, Naspers has become a crucial stock as its weight in various local indices has grown significantly over time. This has been a conundrum for benchmark-cognisant fund managers who risked underperforming by ignoring the stock, or exposing their clients to too much risk by including a sizeable position in their portfolios. And while the impact the share has had on the South African market cannot be ignored, fund managers are divided about its fortunes going forward. This is often the result of differences in investment philosophies and processes. Speaking at a recent Glacier International Navigate Seminar, Kevin Johnson, vice president of San Francisco-based Dodge & Cox, said there were a couple of reasons for the firm’s belief that Naspers was a compelling investment, even though it reduced its position between December and March. “We do think the management team is quite strong. We very much think of ourselves as value investors and as we look at Naspers on a sum-of-the-parts basis, we think it is very reasonably valued,” Johnson said. Johnson said the firm was of the view that the rest of Naspers did have value, even though there were debates about how much it was worth. But Rob Forsyth, head of research for the quality team at Investec Asset Management — who doesn’t have any Naspers exposure — was not convinced. It is important to build portfolios consistent with your philosophy, he said. As part of its process, the team analysed a company’s business model, how strong it was, if it was growing market share, what portion of its profits it converted to cash, how it spent its cash and what the valuation was. While Tencent was a strong company with a fantastic business model, in the longer term the performance of a lot of technology companies was expected to slow as there would be heightened competition for people’s time and platforms would start cross-competing, he said. The team also had reservations about capital allocation at Tencent (and Naspers) and about its valuation given the company’s growth outlook. Since 1955, no company with revenue of more than US$25bn had managed to grow its top line north of 20% for 10 consecutive years, he added. Yet, the team was not opposed to investments in the technology space and had exposure to Tencent’s competitor, NetEase, Tenpay and Visa. Iain McCombie, partner at UK-based Baillie Gifford, acknowledged that Tesla was a controversial stock, but said only about 1% of its Managed Fund was invested in the electric vehicle producer. But he said history showed that when trends changed — like when the car replaced the horse cart or when smart phones were introduced — it often happened within a relatively short space of time. Alex Tedder, head and chief investment officer of global and US large cap equities at Schroders, said in terms of evolution, there was no question that electric vehicles were coming, but his team did not believe that Tesla would be at the forefront of these developments. He said Tesla was burning a lot of cash and at some point it would have to raise equity. Although it would likely be able to do so in the short term, that would not solve the issue in the long run. 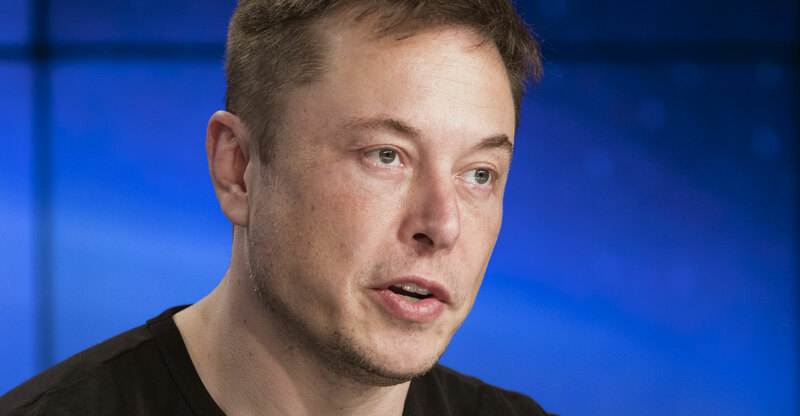 “Elon Musk … is clearly a visionary, but I’m sorry, sending a Tesla Roadster into space is not good governance,” he said, referring to the sports car that accompanied Tesla’s Falcon Heavy test flight in February. Tedder said their patent analysis, which was done by the firm’s data insights unit, showed that there were companies in the global auto manufacturing space that were well on their way to launching products that would rival or exceed Tesla’s efforts.